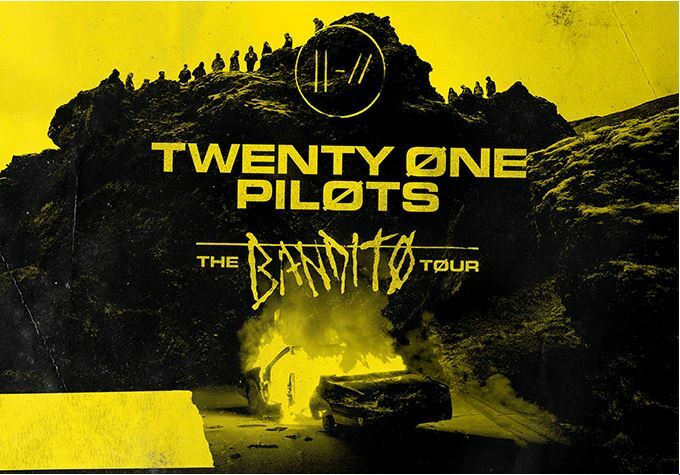 Tune in to The Top 7@7 with Jeremy White for your chance to WIN 2 tickets to SEE Twenty One Pilots at The Bell Centre on Wednesday, May 22nd 2019! The duo achieved breakthrough success with their fourth album, Blurryface which produced the successful singles "Stressed Out" and "Ride" and became the first album in history on which every track received at least a gold certification from the Recording Industry Association of America. The release of the single "Heathens", recorded for the soundtrack of the film Suicide Squad, made the group the first alternative artist to have two concurrent top ten singles in the United States. The duo's fifth studio album, Trench, was released on October 5, 2018.